Sooooooooo, to simplify things (so that you don’t have to click into other pages to find links to the books), I am providing picture links here at the top of the front page! I am also including Trafficking in Magic, Magicking in Traffic, because the front-piece poem in that anthology takes place in the For Keeps universe. Tada! Thanks always- E.G.D. Well, hello there, world! 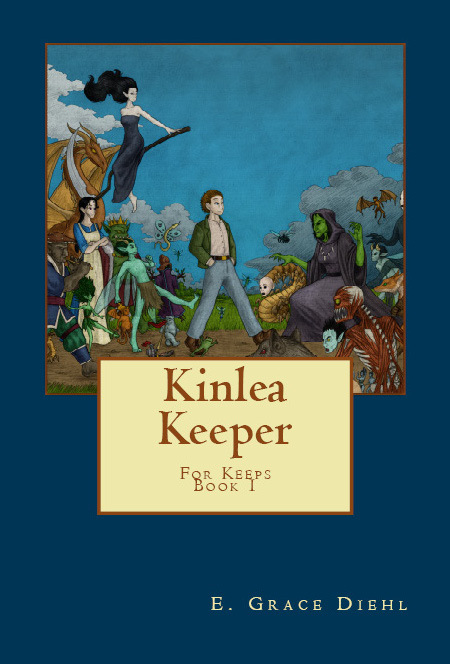 How would you all like to see Kinlea and Curse back in print? I know it would most certainly brighten my day. The new editions are looking seriously amazing, with all new illustrations by Peter McCullough, and both books are being formatted for trade paperback and e-book. Things are looking up! I expect more information is forthcoming, and I’ll be sure to keep everyone posted. -E.G.D.